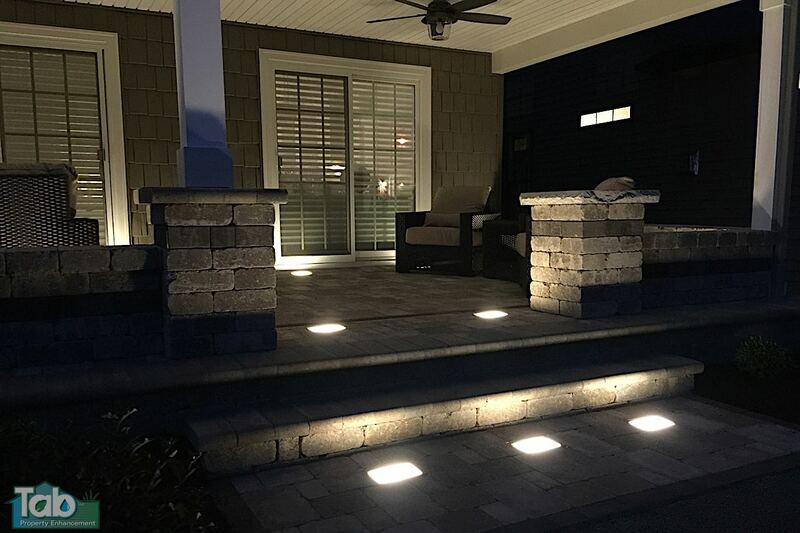 We Can Add Lighting To All Our Decks, Patios and Landscapes. 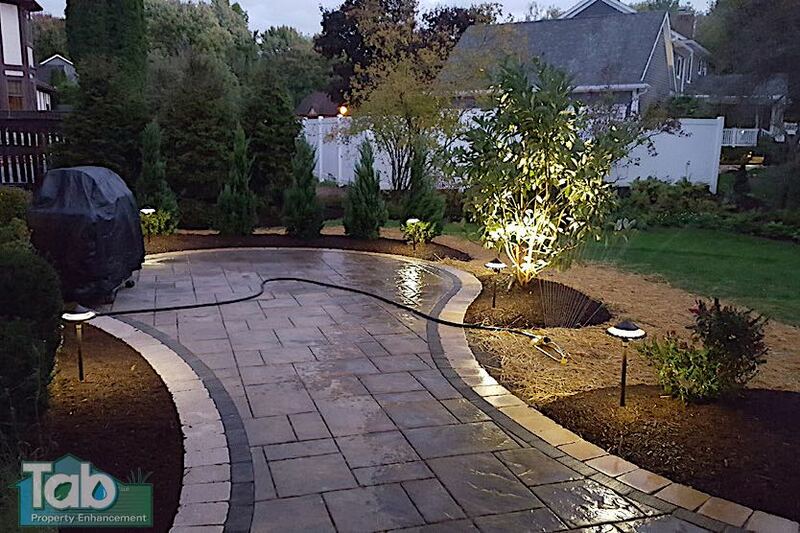 Low Voltage Lighting makes any yard more appealing during the evening hours along with providing some extra security to your yard as well. 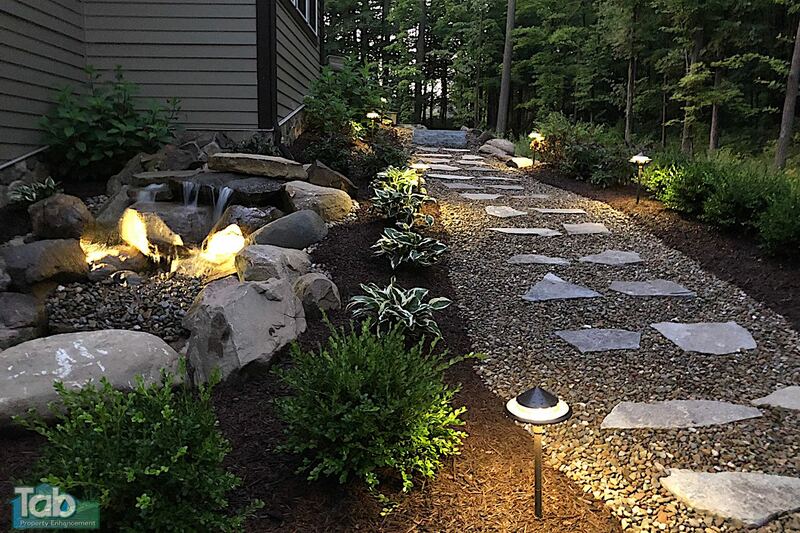 Our low voltage lighting systems use all LED Bulbs which last for hours. 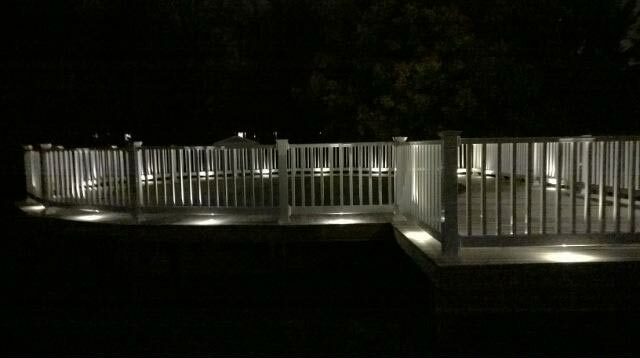 We can add lighting to all our decks, patios, landscape and any other application you may have. 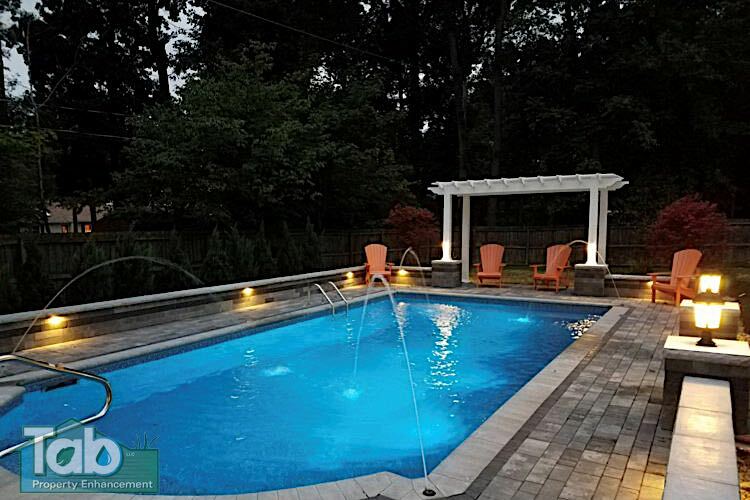 The lights are versatile and environmentally safe. 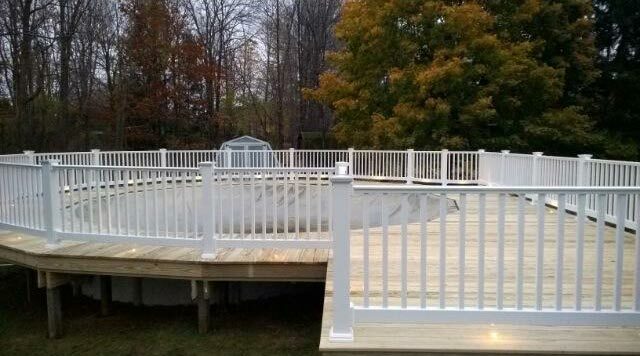 There are many choices to choose from.